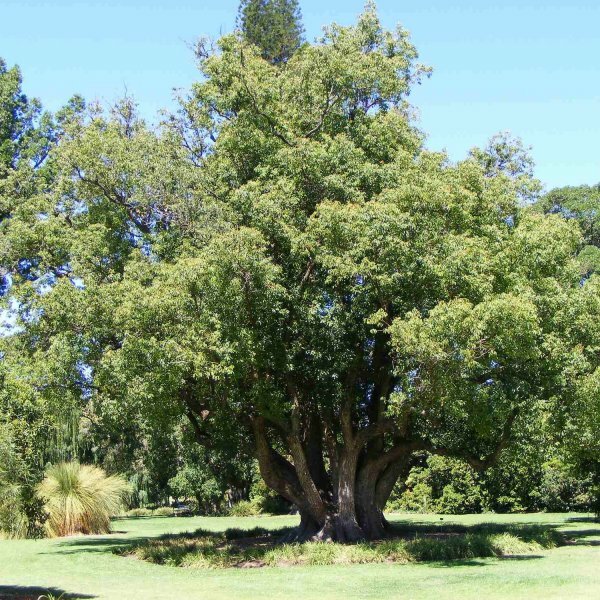 Superior beauty and a spreading evergreen canopy give this shade or street tree good looks in every season. It is a warm climate species native to eastern Asia, Japan and Malaysia. 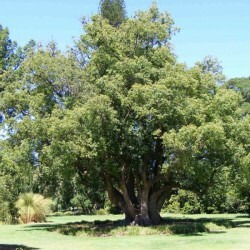 The trees are intensely aromatic, containing oil of camphor, which is highly potent and used primarily in manufacturing. 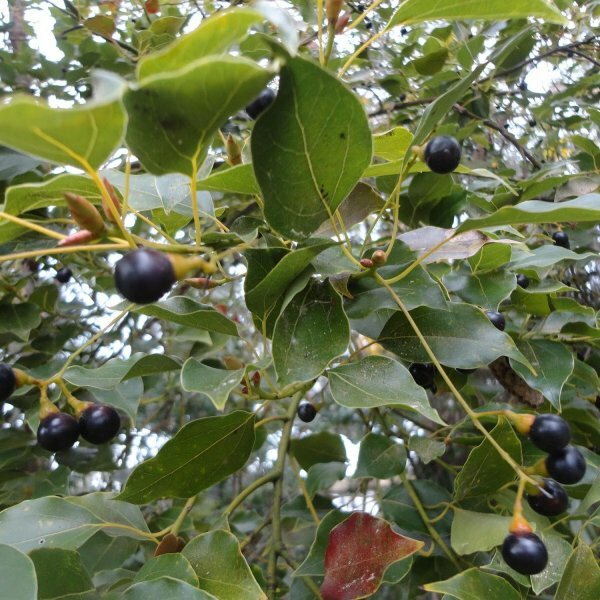 Both the wood, which is very hard, and the leaves bear a strong scent of camphor. 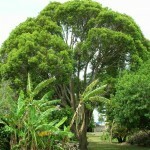 This tree produces a strong, dark upright trunk topped by a canopy of medium-sized glossy leaves. This tree sheds some leaves each year in early spring. 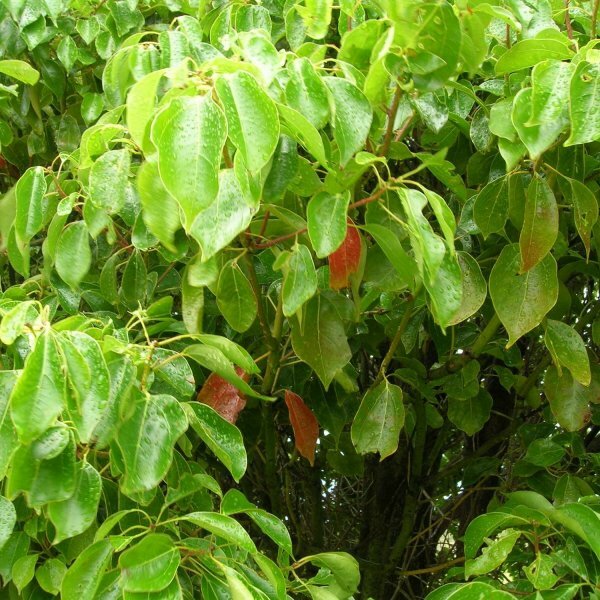 New leaves bears bronze and lime green tones, offering a variation of hues in the canopy. Germination Sow seed in Fall (warm greenhouse in cooler climates) and will germinate in the Spring. Hardy zones 8-11, so not much stratification is required. Germination can take 1 - 6 months at 20°C. When they are large enough to handle, prick the seedlings out into individual pots and grow them on in a greenhouse for at least their first winter. Plant them out into their permanent positions in late spring or early summer, after the last expected frosts. Consider giving them some protection from the cold for at least their first two winters outdoors. 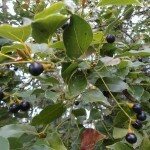 Cuttings of semi-ripe side shoots, 7cm with a heel, June/July in a frame with bottom heat.